It's for their 41st birthday! 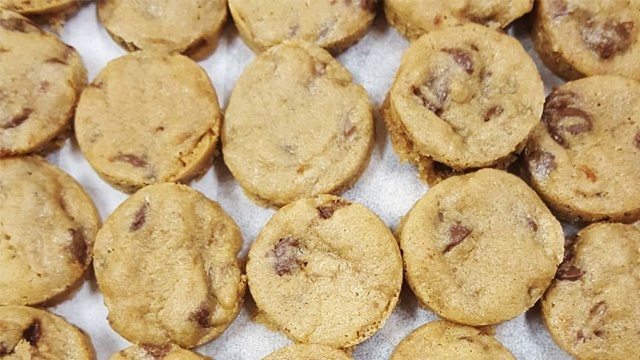 (SPOT.ph) If you've always wished you could have Mrs. Fields' chocolate chip cookies by the bucket, the cookie company is making it come true for their 41st anniversary. 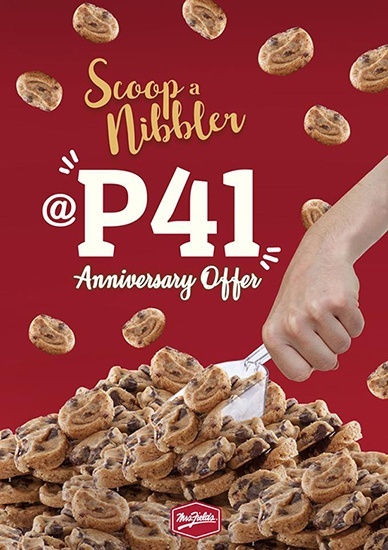 Mark your calendars on Friday, August 3, because you can grab a bucket of Nibblers for only P41—and it's up to you how much you get! But there are certain rules to follow on Friday: First, you can only scoop Nibblers into your bucket a maximum of three times. While there is no limit to how many cookies you can get per scoop, all the Nibblers that go into your bucket should fit in the scoop. 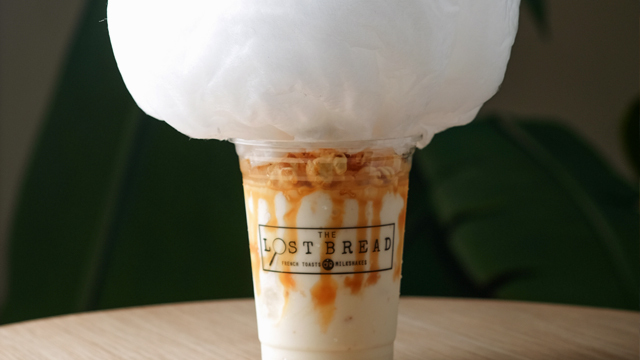 And lastly, you can only scoop using one hand. Sounds like a challenge, but we'd do anything for those tasty cookies! Scoop a Nibbler is available at Rockwell, Trinoma, Landmark Makati, SM Megamall, Estancia Mall, Ayala Malls the 30th, Central Square, Assumption College, Shangri-La Mall, Treston International College, NAIA Terminal 3, and Alabang Town Center. 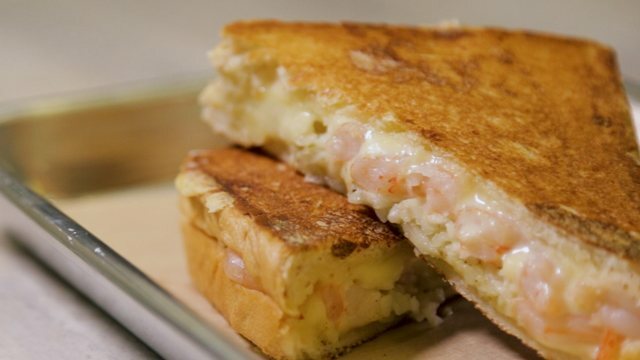 What Should You Eat at Power Plant Mall's The Grid?